.. it will have been too late! As radical left in Europe, we should be aware of the historical significance of these days. The attack on Afrin is an attempt to destroy the most promising revolutionary project of our generation. The Rojava Revolution is not only the only significant emancipatory perspective in the Middle East, but also one of the worldwide last remaining glimmers of hope for another world. Direct actions can not only be a concrete intervention in the war and propaganda machinery of the Turkish state and its helpers, but have much more potential to draw attention to the extraordinary urgency of the situation. Burning Turkish consulats, sabotaged armaments companies and mass militant actions against the symbols of capitalist and imperialist rule will break the silence and make the atrocities of Turkish fascism no longer ignorable. The system in Europe thrives on us to engage and stun, to pacify conflicts and contradictions – let this false illusion of social peace go up in flames. 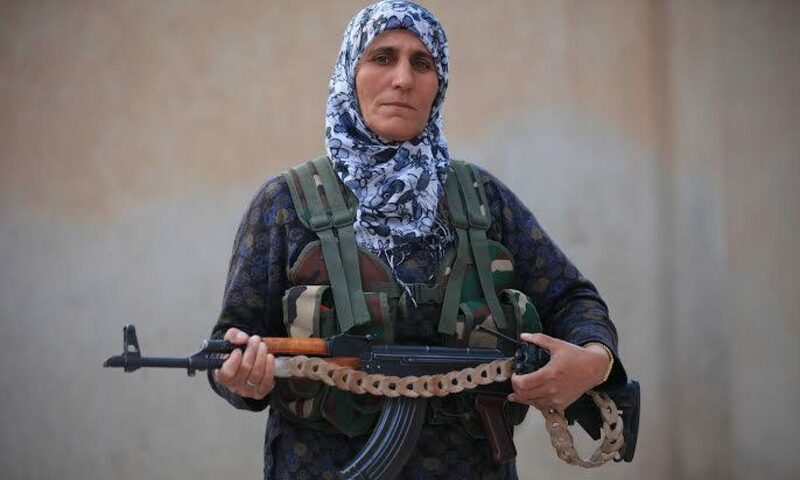 Let us show the rulers that we will resist the attacks with the people of Rojava and defend by all means the revolution in Rojava, which is also our revolution.